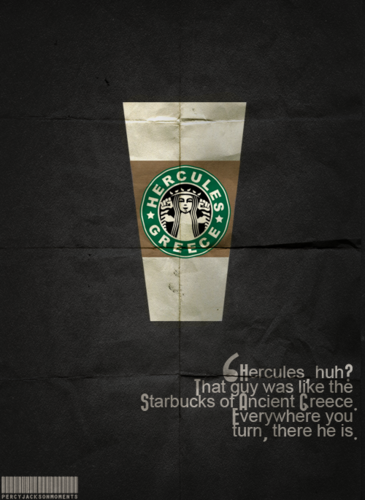 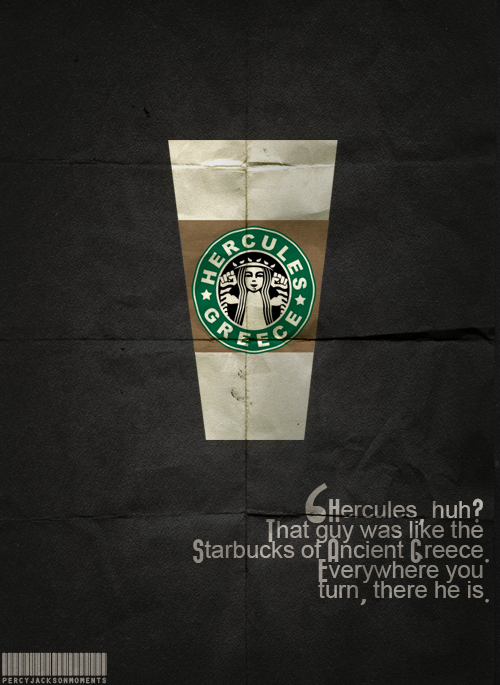 Hercules like Starbucks. . Wallpaper and background images in the Helden des Olymp club tagged: the heroes of olympus hercules starbucks coach hedge fan art ancient greece moa mark of athena purple toga.